Dubbed as Marvel Studios’ grand conclusion to twenty-two films, Avengers: Endgame is a direct sequel to 2018’s highest-grossing movie Avengers: Infinity War. This time, "Endgame," set to transport viewers to the story’s significant turning points depicting Tony Stark from space struggling to send a message to Pepper Potts while his oxygen supply depletes, to the same moment, where the remaining Avengers -- Thor, Black Widow, Captain America, and Bruce Banner – create plans to bring back their defeated allies and take a stand to defeat Thanos— the evil demigod who wiped out half of the universe’s existence. 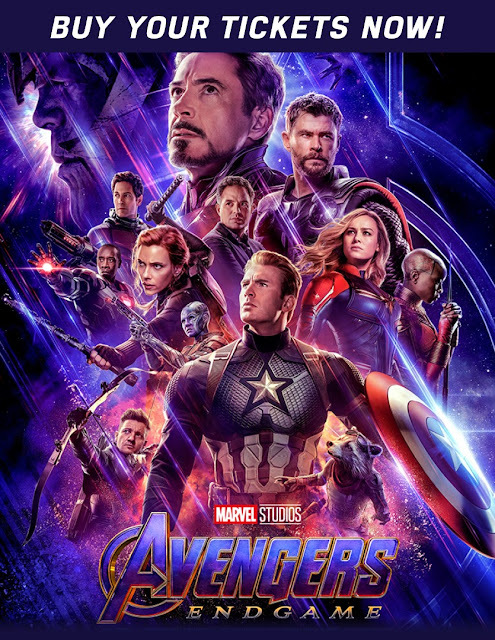 With a powerhouse cast and moving plot that brings to screen the ultimate action showdown of all time, "Endgame," was shaping up to the biggest superhero movie with its first trailer viewed 289 million times in its first 24 hours, beating the 230 million views record of Avengers: Infinity War. The trailer also set Twitter-verse abuzz as it generated a record-breaking 549,000 mentions for a film trailer in the first 24 hours.